Liz's Paper Loft: Scrappy Moms Stamps Terrific Tuesday Challenge~ Sweet Treats! Scrappy Moms Stamps Terrific Tuesday Challenge~ Sweet Treats! It's time for Terrific Tuesday with Scrappy Moms Stamps! I just want to take a moment to thank my new followers, my hope is that I will be able to keep my blog fresh and interesting for you to keep coming back! To enter your project click here! Don't forget to check out the other girls to see what goodies they've cooked up! LIz, I LOVE your whimsical card! The patterns on the flowers make it so cute! There is nothing wrong with a little whimsy! 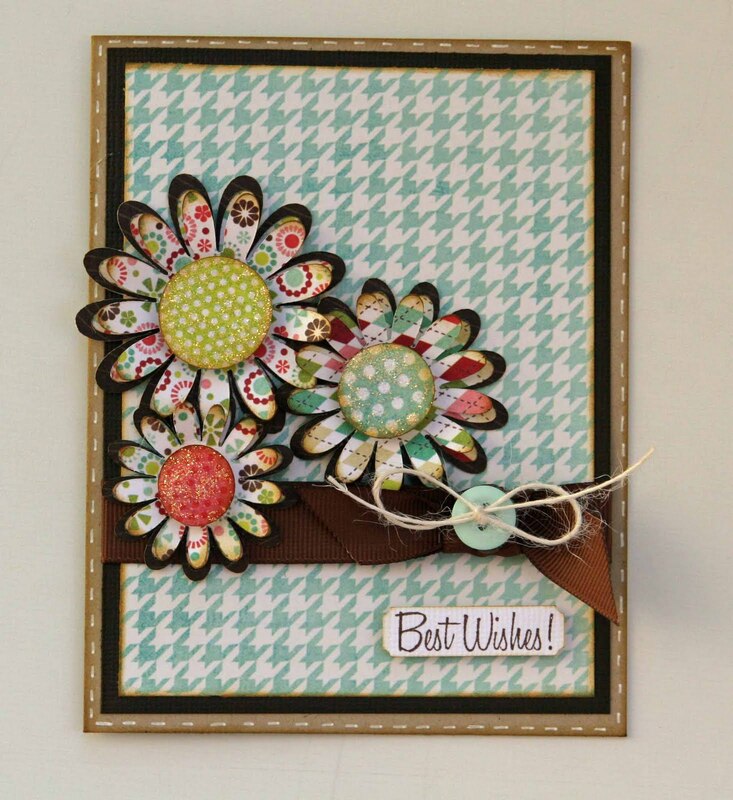 The paper you used is just gorgeous, what a fabulous card! 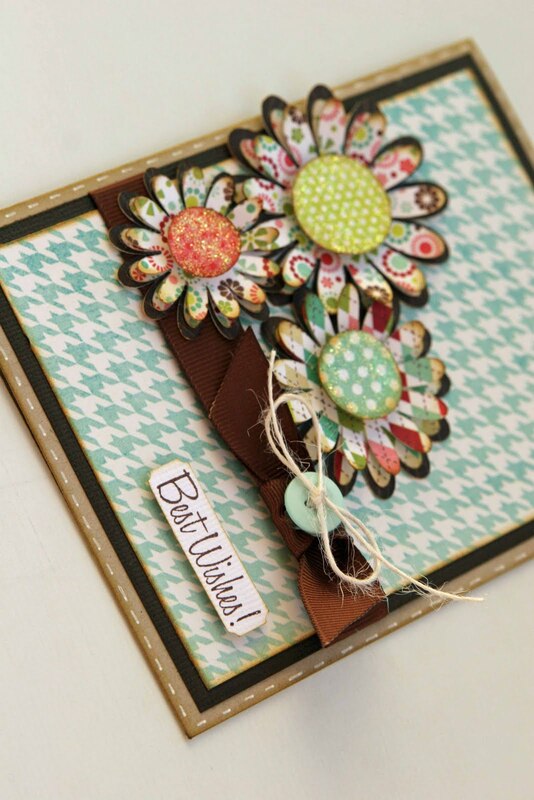 love love love the colors in this card absolutely perfect! Liz, this card is so fun! Love your choice of papers for the flowers! Your card is VERY pretty! I love this one! Flowers are sweet treats and calorie free! 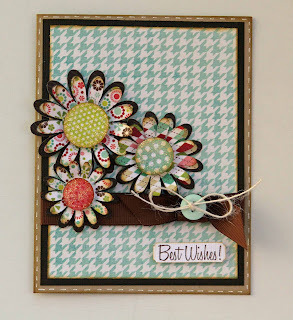 :) I love your cards and layouts on your blog. I am a follower!